You have downloaded this file 0 24 times in the last hours, the limit is 0. Your file downloads total 1 have been in the past 24 hours, the limit is 0. This location is for Registered Users. Please Login with your account o Register. Service Manual and Workshop Manual Kawasaki Mule vehicle 4010 Trans Diesel 4x4. 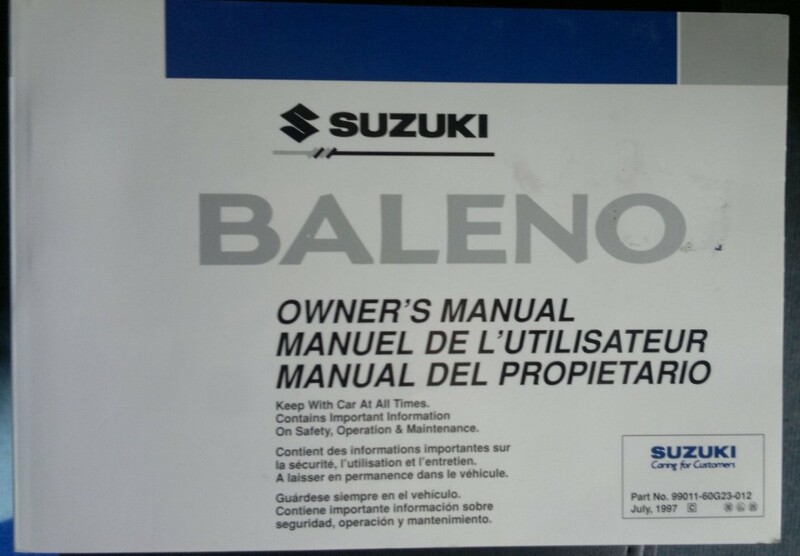 The manual is written in English and 2009-2013 covers models. André Moreira 2017-10-03 19: 30: 32 Hello! Do I need the Kawasaki Z1000 YEAR / 2012 parts manual, can anyone help?